Simon progressed from Shirley Boys High School to local club Sydenham and captained for two seasons. He earned selection for the provincial Canterbury academy B team and Crusader Knights, the development squad of the Super Rugby giants, before securing a one-year chance to prove himself in the capital. He made his debut off the bench against Cardiff in April 2014 and his contract was extended for a futher season. In January 2017, Berghan was included in Scotland's squad to compete in his debut Six Nations Championship. In May 2017, Edinburgh bolstered their pack for next season with the re-signing of Berghan on a two-year deal. The front-row’s contract will see him remain in the capital until at least May 2019. He re-signed with the capital club on a one-year extension ahead of the 2016/17 season and has now made over 30 appearances in the black and red. 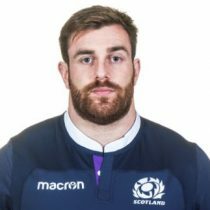 Capped 5 times by Scotland, Berghan will look to add more experience in the national team heading into the 2018 Six Nations tournament. As of the 2018/2019 Champions Cup, Berghan has had 13 European Cups appearances. 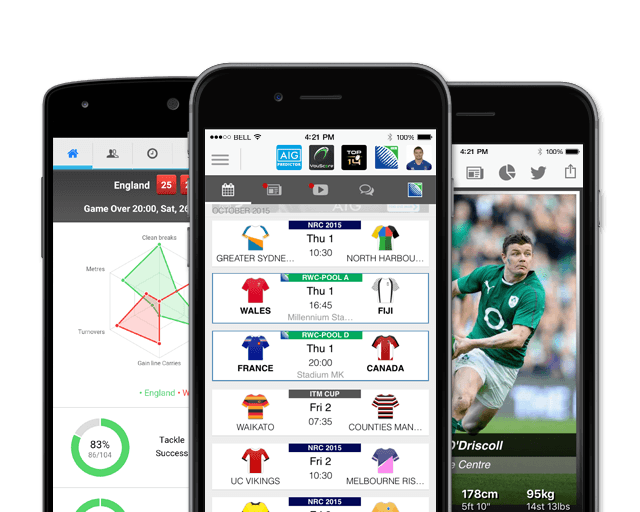 Ahead of the 2019 Six Nations, Berghan has 14 test caps.